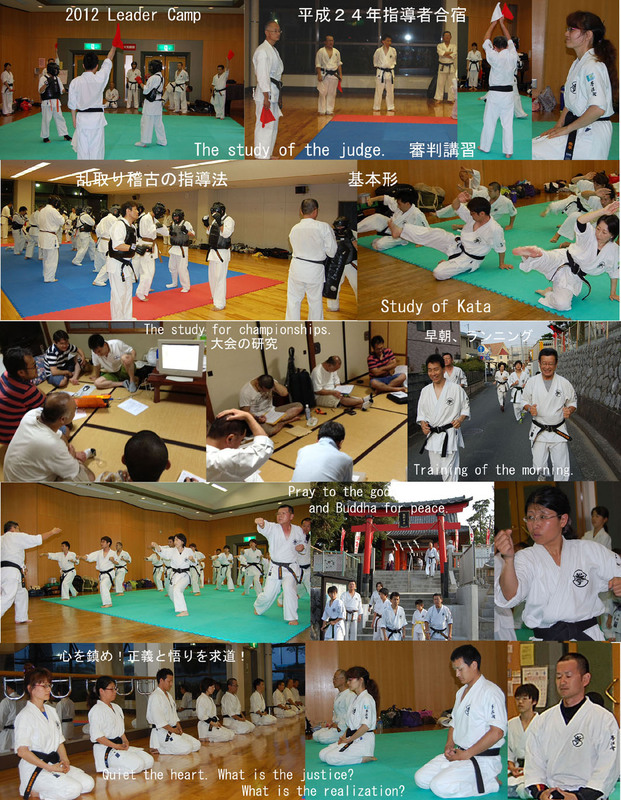 拳法会ののぞき窓　Window of Kenpokai: 2012拳法会指導者講習会・合宿　2012Leader Camp. 2012Leader Camp was carried out on July 14 and 15th. 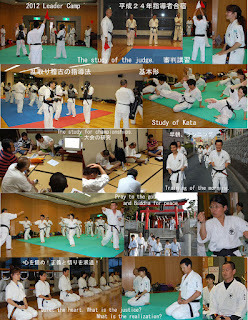 Studied the judgment study of the championship and Budo morality, the mental attitude of the leader.